You enjoy your flight, we take care. Planes are our passion. 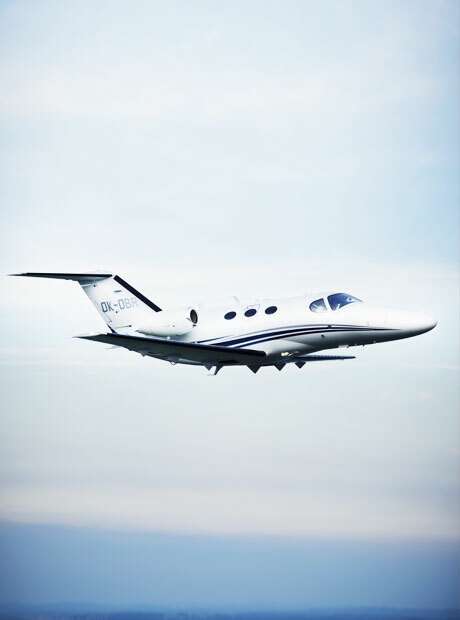 Rest assured that we will also look after your private aircraft with love and care. Entrust us with your troubles and enjoy your private flights. We will depot your aircraft. We will take care of its servicing and maintenance. We will arrange all the administration work. You will just board and take off. 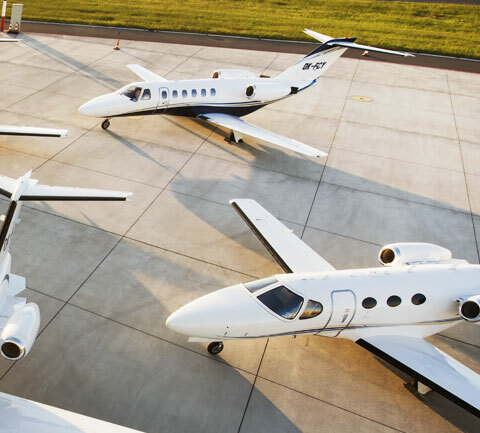 Enjoy the benefits brought by owning private aircraft. Entrust us with your troubles and difficulties. We save you time and money. Aircraft administration through our professionals economical under any circumstances. We take great care of your aircraft. We increase operating efficiency. We manage air operations with professional fluency. The best pilots, technicians, or flight attendants will work for you. With them, you will cope easily with any mission. Leave the documents, standards, and administration up to us. We will take care of your aircraft in compliance with the current regulations. We trust in our instincts. We recognize when it is necessary to maximize confidentiality. We respect your privacy. Cooperation of our team with your employees in the financial area serves as a guarantee of transparency and lucidity. 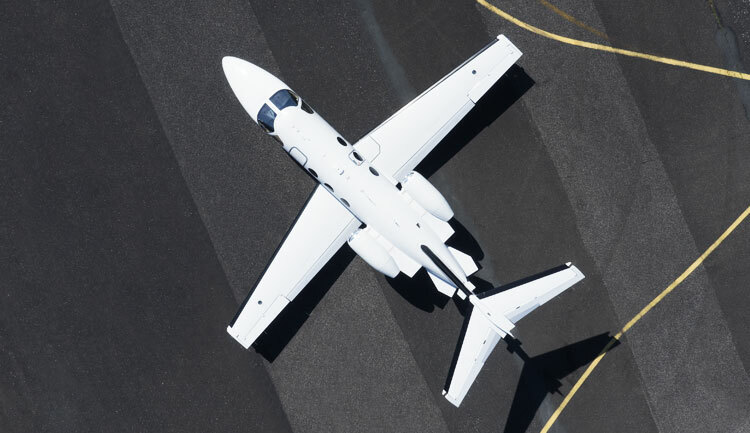 Your aircraft is always in the best condition thanks to our professionals. Ready to transport you safely at any time. We treat our aircraft with the utmost care. Your experience guarantees your satisfaction. Feel free to contact us if you need to know more. You can ask us about anything.